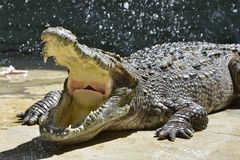 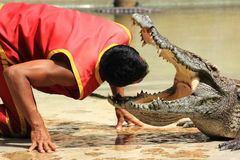 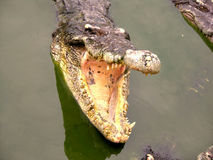 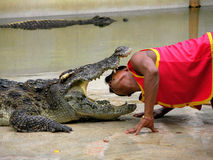 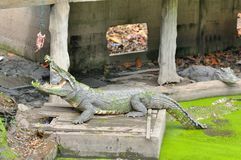 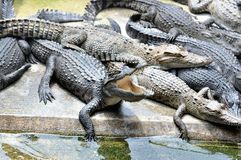 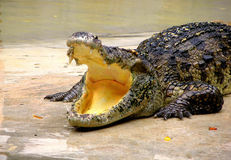 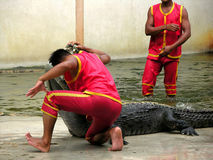 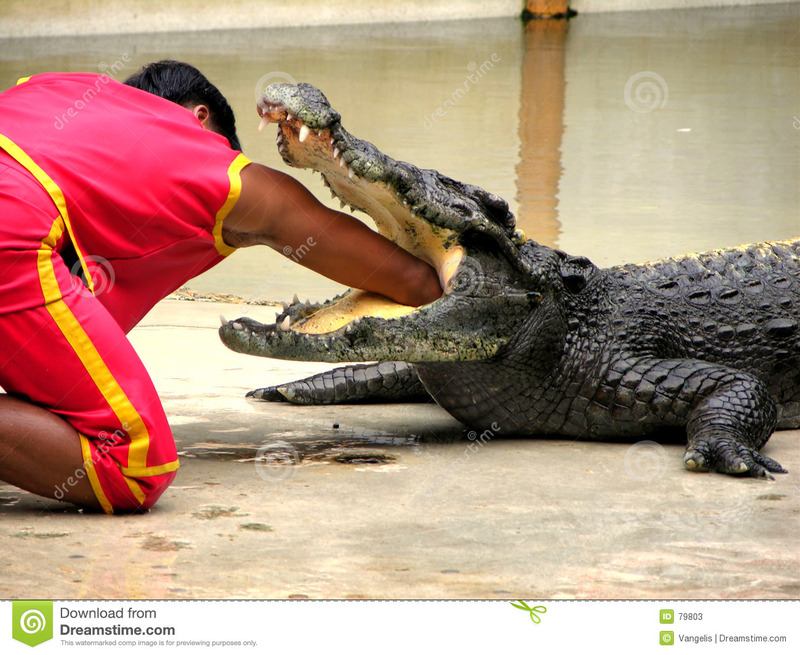 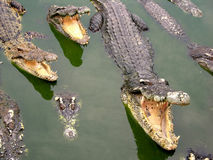 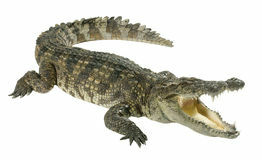 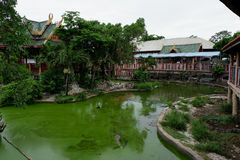 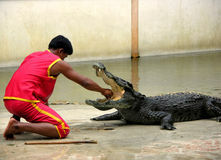 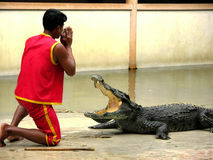 Jaws and Claws: The world's largest crocodile farm. 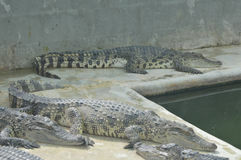 Lots of crocs both fresh - and saltwater. 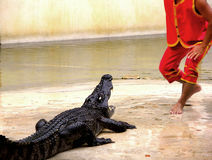 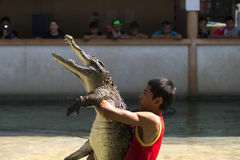 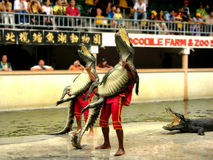 Show with crocs verses handlers in murky ponds.